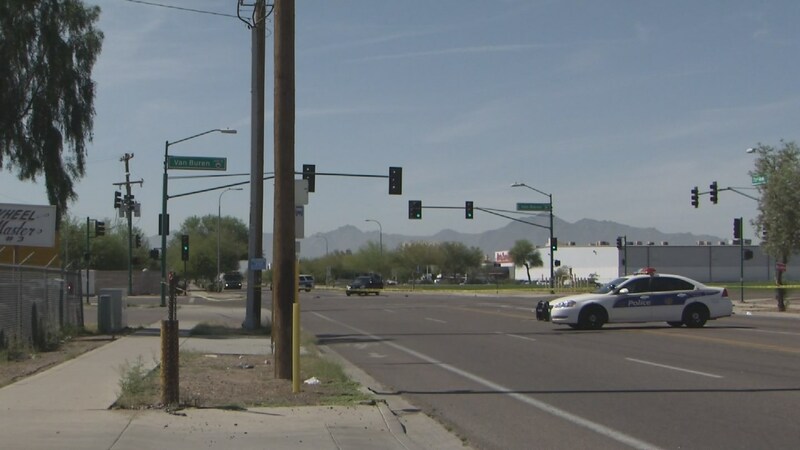 Phoenix, Arizona—Rosa Gonzalez Sanchez, age 60, was killed Sunday morning when the car in which she was a passenger was involved in a t-bone crash with another car while attempting a left turn. The accident, which occurred at 75th Avenue and Van Buren, was investigated by the Phoenix Police Department. The driver of Ms. Sanchez’s vehicle, a 74-year-old man, was transported to a hospital where he is expected to recover from his serious injuries. We extend our condolences to the family and friends of Ms. Sanchez and we wish the driver of her car a swift and complete recovery.